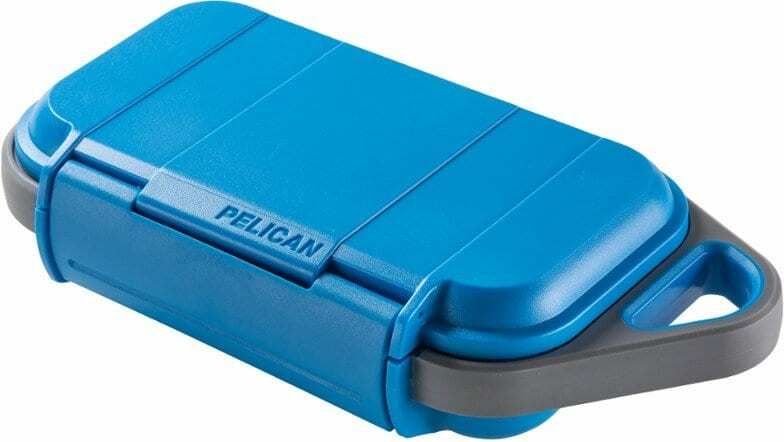 Pelican Products, Inc., an industry leader of rugged, protective cases, unveiled the Pelican Personal Utility Cases (PUC), a new category of everyday carry cases for the adventure-ready consumer. 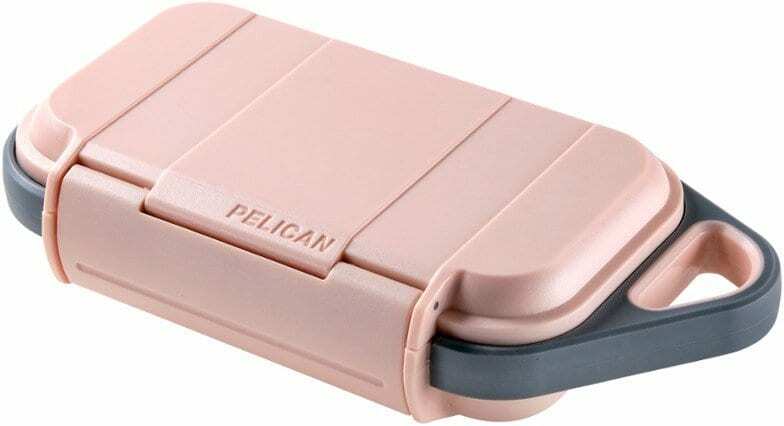 The Pelican PUC family features two lines with different designs and personal utility applications. All the models provide uncompromised protection in a unique new waterproof and dust-proof design. 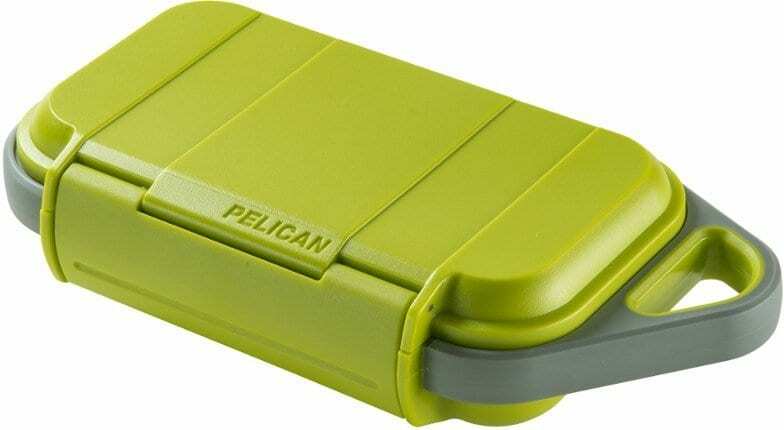 The Pelican GO Case is the first to market, offering two tough, yet easy to carry models designed for everyday use. The large G40 model (7”x 3.5”x 1.6”) and small G10 (4.8”x 2.8”x 1.3”) will come in six different colors including Lime, White, Blue Surf, Slate, Blush and Anthracite. The G40 (MSRP: $39.95) is available now in select colors at REI. The G10 (MSRP: $29.95) will be available in Q1. 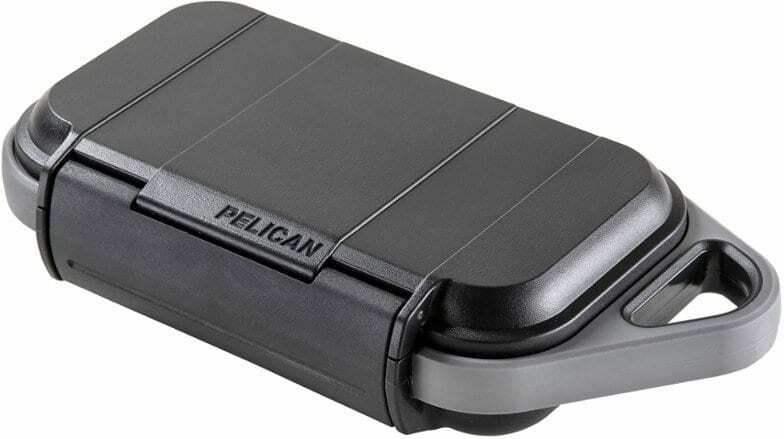 The affordable Pelican GO Cases feature the best attributes of protection and style. 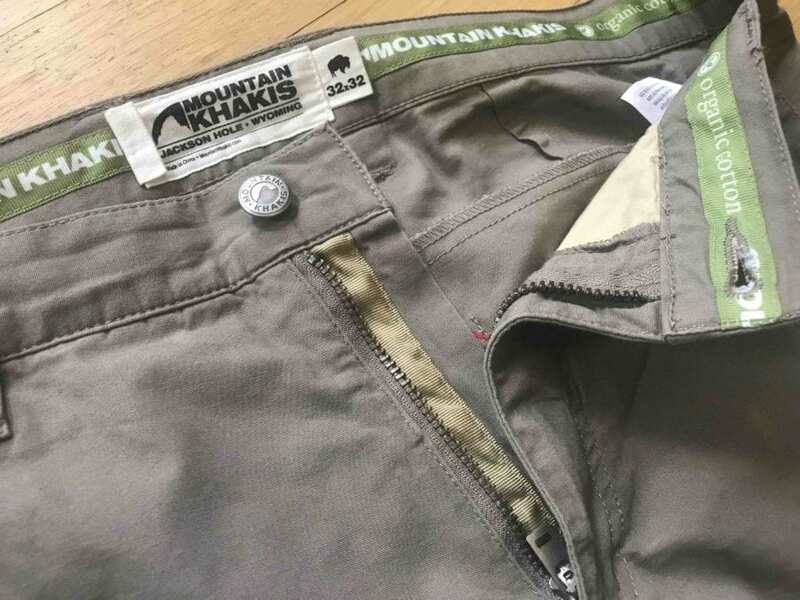 Made specifically for the avid outdoor enthusiast, the millennial beach goer, and the everyday adventurer. 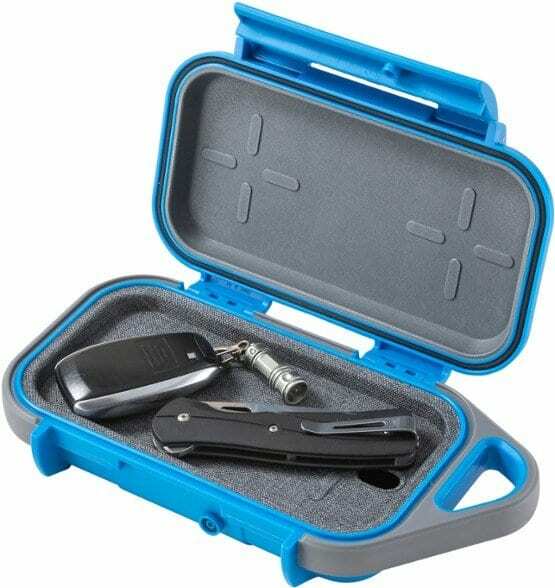 The cases protect the integrity of valuables such as smartphones, credit cards, and keys while focusing on convenience and size. 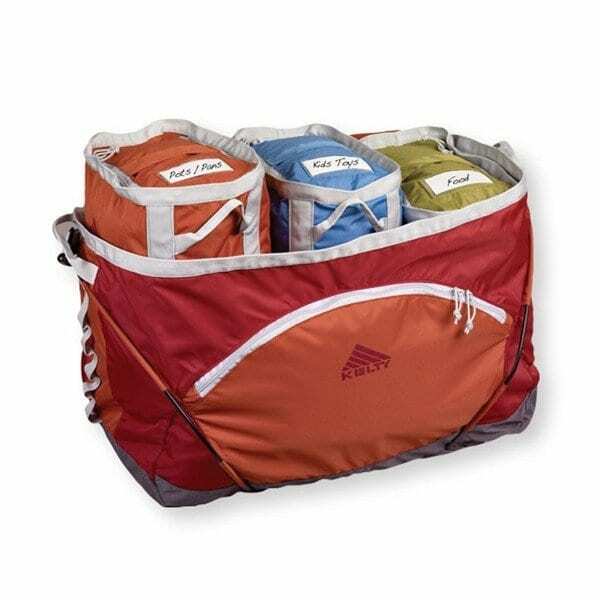 The first products in the PUC Series make lifetime durability available to a new generation of outdoor enthusiasts and adventure travelers. IP67 Rating: Submersible for 30 minutes in a depth of up to 3ft (1 meter). 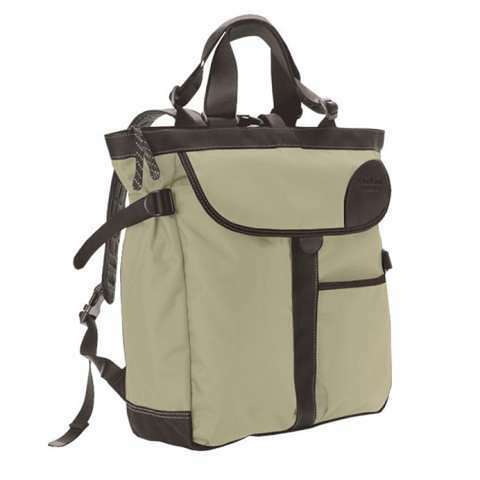 Rugged Exterior: Equipped with a rubberized bumper, easy carry handle and secure closure latch to protect even the smallest valuables. 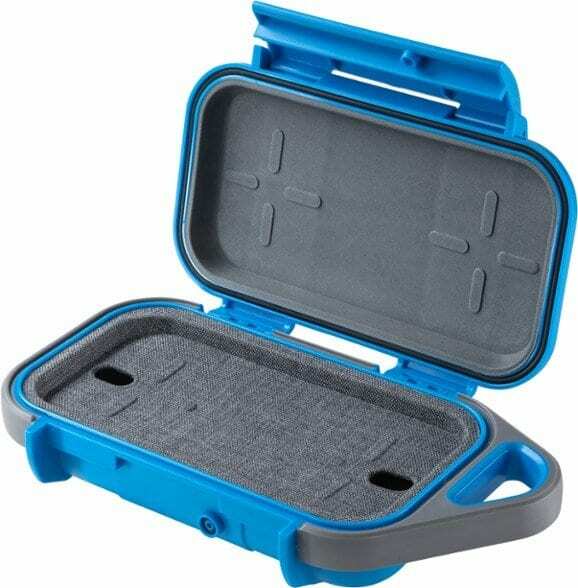 Cushioned EVA Lining: in Lid and Base to keep cellphones and valuables safe. 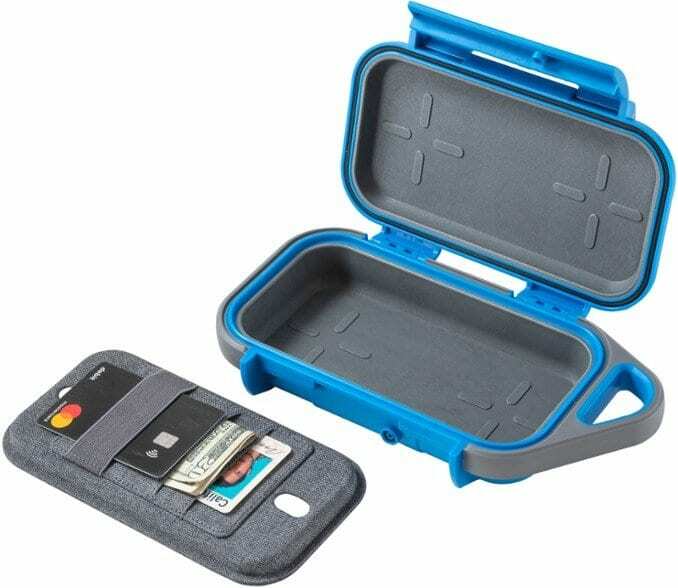 Organization Tray: Built-in credit card pockets and cord management strap. 100% waterproof and drop proof. The second PUC line rolling out is the Pelican Ruck™ case, a family of super rugged dry cases that will offer a variety of special features geared to the outdoor adventurer. The RUCK™ case line is Pelican to its core. 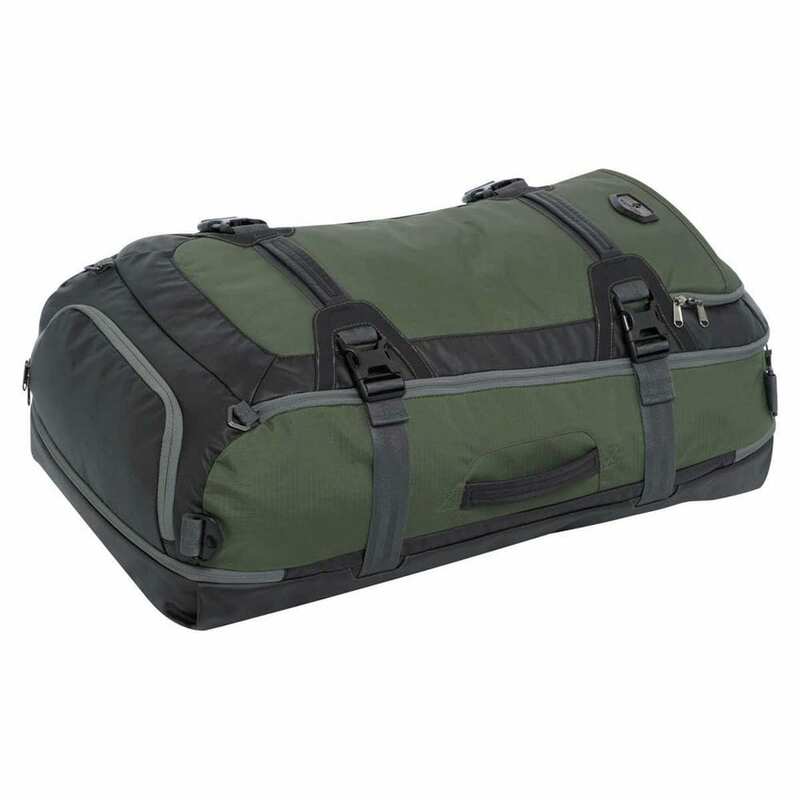 Designed for the active outdoorsman, it offers ultimate protection and organization for expensive equipment, accessories and valuables. 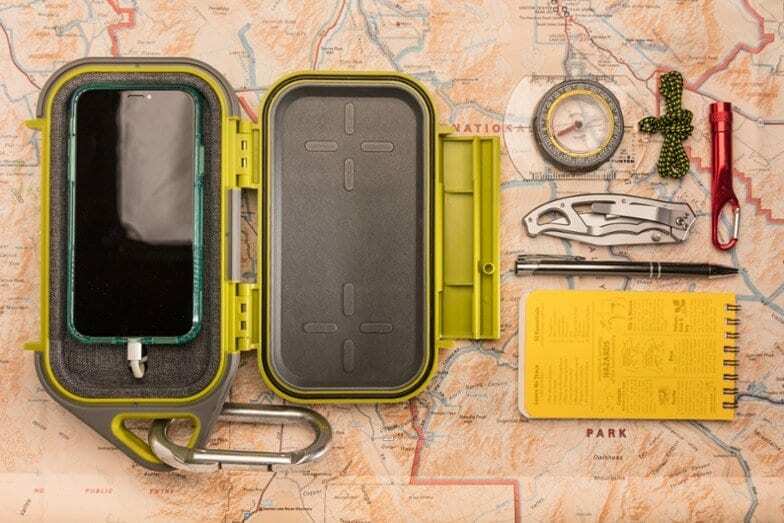 The Ruck Case will be available in three sizes. More details to be announced upon release.